Competition: win dinner for two! Home Uncategorized Competition: win dinner for two! Taste delicacies in LaBritannique’s new venture Britxos, [fusion of British and Pintxos – tapas in Basque], pronounced ‘Brit-ch-os’. 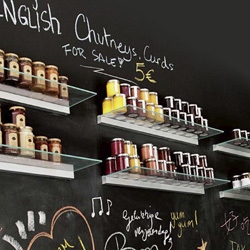 The bar/café in Saint-Gilles offers tasty delights from across the former British empire and beyond, selected by a gourmet traveller, to be enjoyed at any time of the day or night – breakfast, lunch, afternoon tea or as a nibble whenever the fancy takes you – to eat in, take away or offer as a tasty gift. 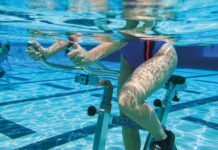 Get fit: Why not try Aquabiking exercises? Together is THE high-class English language magazine for international business people in Brussels – a perfect blend of personal development, lifestyle and leisure. Our aim is to inspire our readers to reach their dreams.